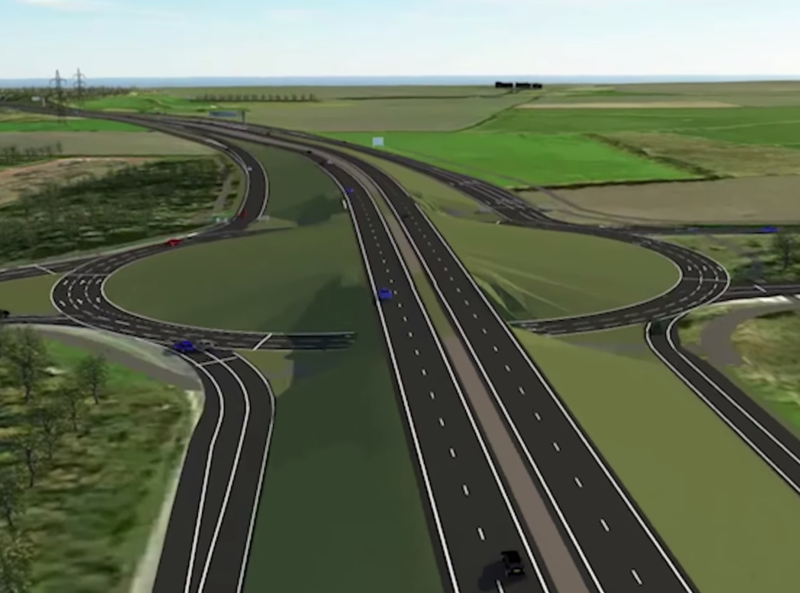 Highways England has confirmed its contract with Costain to deliver two key junction upgrades on the A19 in south Tyneside. The A19 Testo and Downhill Lane junction upgrades have been bundled together into a single £125m contract as part of plans to support local proposals for an International Advanced Manufacturing Park to the north of the existing Nissan Motor factory. Construction work is expected to start imminently on the project, which aims to ease congestion with new bridges and flyovers. 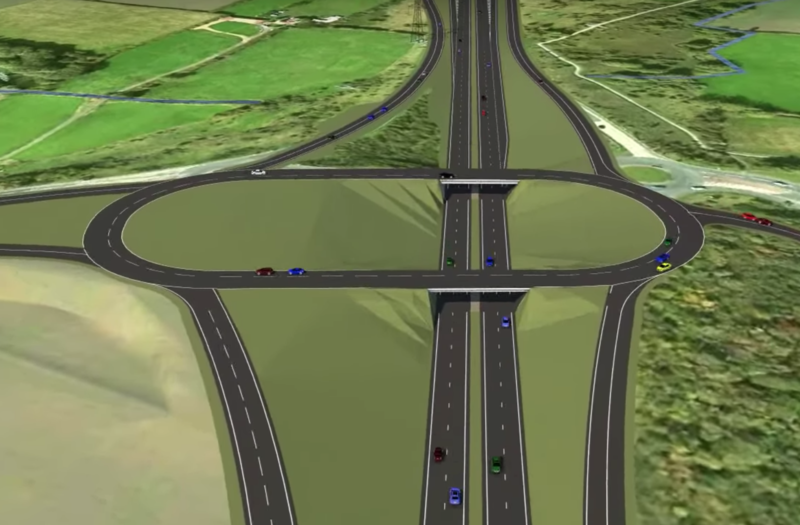 Proposals for the Testo’s junction (below) with the A184 would see a flyover built to bypass the roundabout in a bid to keep traffic flowing to and from the Tyne Tunnel. Just to the south of this, the Downhill Lane junction improvement (below) would see a second bridge added south of the current junction – presently a busy single bridge – creating a more traditional elevated roundabout layout. 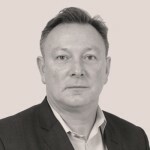 Costain has endured a long wait for the project. The contractor was originally appointed to deliver the Testo junction improvement back in 2006 under an early contractor involvement deal. But funding was withdrawn in the Government’s 2010 Spending Review, forcing the junction upgrade to be placed on hold. The project was resurrected in the 2015-2020 Road Investment Strategy and bundled together with the Downhill Lane scheme in a bid to cut costs. The move has effectively doubled the value of Costain’s order.